Light Duty carrying cases in many different sizes. Custom colors for case and clips. Branding with print or stickers. 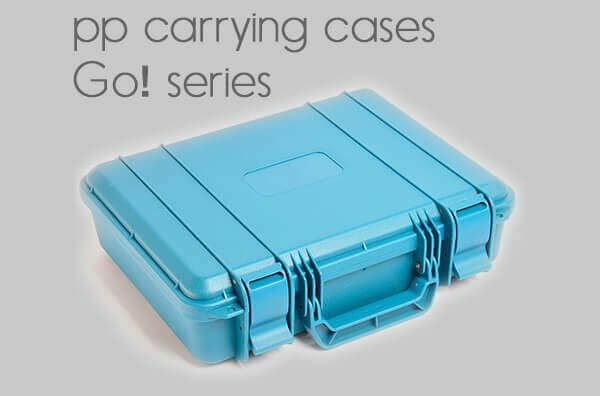 Medium Duty carrying cases in many different sizes. Very stable flip lock system. Individual colors for case and clips. 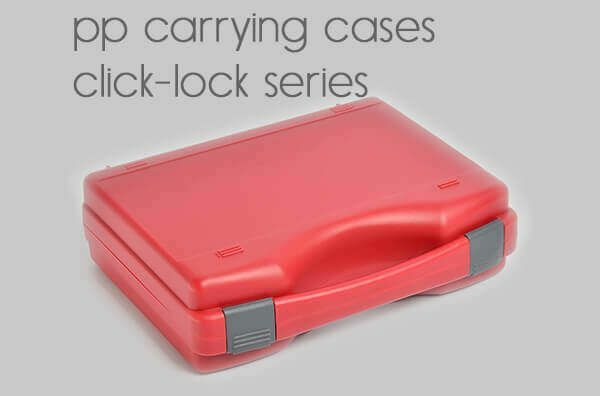 Medium / Heavy Duty carrying cases in many sizes. Color customizable for case body, lid, handle and locks. 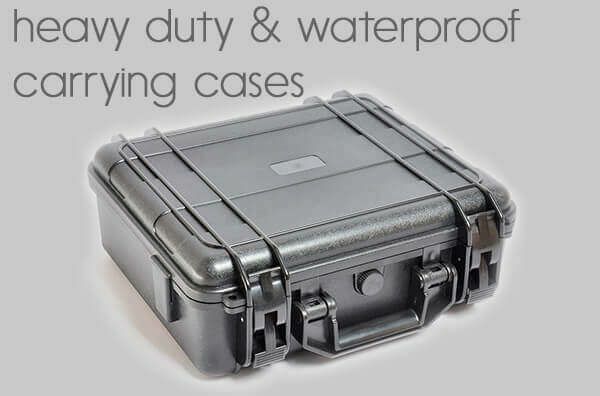 Heavy Duty Waterproof Carrying Cases in many sizes. Certified waterproof, dust proof and ingression protected acc. to IP68 / IK10 standards. Highly customizable with custom colors, branding and interior design. 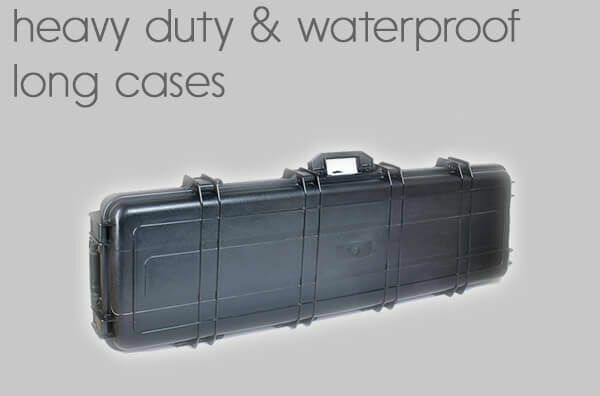 All features of our established Heavy Duty Waterproof Carrying Cases plus trolley function. Comfortable handling with perfect protection also of heavy items in big cases. 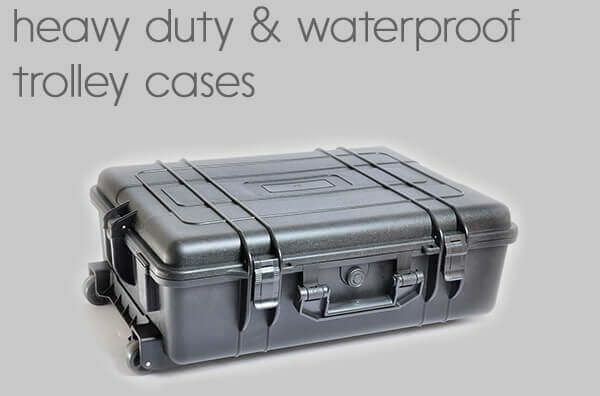 All features of our established Heavy Duty Waterproof Trolley Cases in a long and flat form factor. Ideal as rifle cases or for very long items. Individual interior possible also for small quantties. Custom colors and custom interior possible. applications with high protection needs. Stand alone or box-in-box application. Uncompromising use of food-grade materials only. Very short idea-to-market time for custom products. Overmolding / 2-shot parts possible. PP carrying cases are virtually the universal packing solution. Light to medium PP carrying cases with "click-lock" are available in many sizes. A great solution also for smaller budgets. 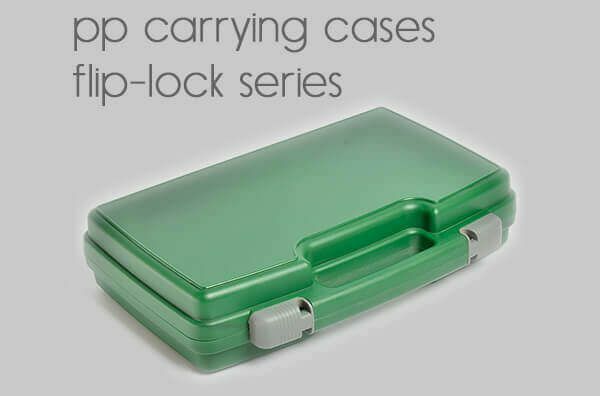 PP carrying cases with "flip-lock" - Medium duty cases with a very stable locking mechanism. 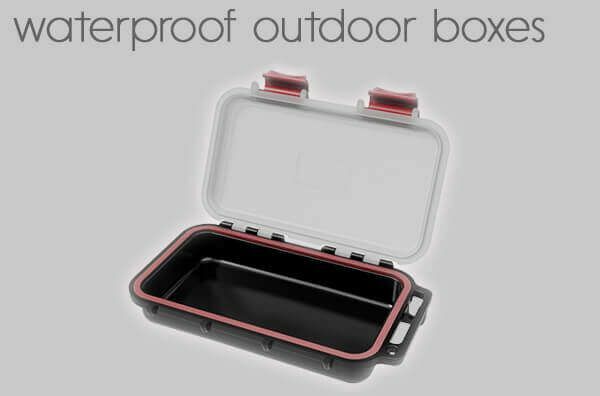 Medium to heavy duty PP carrying cases, some with waterproof function. Small to medium sized cases with big features! The perfect companion for your heavy duty applications. Exceptional protection also in a small size form factor. Perfect for mobile devices in professional applications or as outdoor case for active lifestyle. 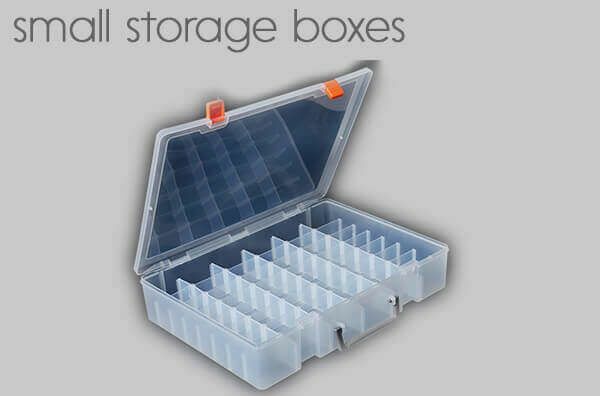 The right solution for placement of smaller items as stand alone product or as box-in-box solution. 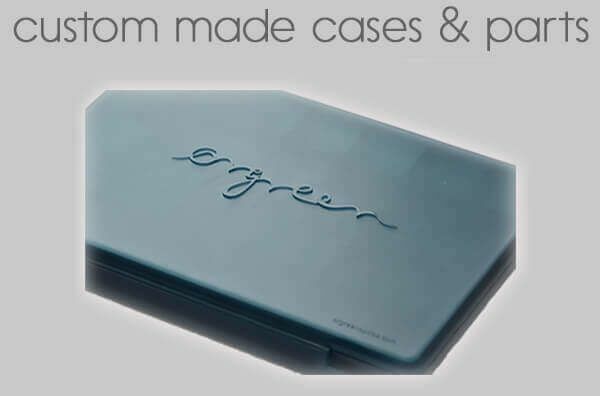 Your project or application needs a very individual case solution or you need a special part to be made? We want to share our expertise with you. Step-by step from the idea to the delivered product - We use a fast, streamlined and reliable protocol that leads to predictable results. Transparent costs at any stage of the product development. Surprise-free and hassle-free budgeting. Get in touch directly with our dedicated design team. Protect your items with a bespoke foam interior. Ideal for complex applications with many and heavy components. Lift the tray with the components ready for operation out of the box. Electromagnetic or radioactive radiation, EMP protection, fire resistant or even bulletproof properties are possible. WE ARE LOOKING FORWARD TO DESIGNING YOUR CASE INTERIOR. Custom colors for case and interior. The perfect match to your corporate or product colors. We offer a variety of different print techniques to get your branding on the case. Be visible! Sticker. If you want to stay flexible with the branding. Durable and stylish. Get your artwork ready! Very distinctive. Great on out heavy duty cases. Ask your sales consultant for details! Branding directly with the case production. Quasi indestructible. Follow the link to see how it works. Lanyards, shoulder straps or other cords, clips, shelf hanger and more. We are the confident partner to solve technical problems to make your project successful. We develop together with our dedicated technical r&d company solutions for electronic, electro-mechanical, sensing and connecting challenges. Assembling kits or system cases near the source saves time, wages and logistic costs. Our logistics team will help you to ship your goods to you or directly to your customer.